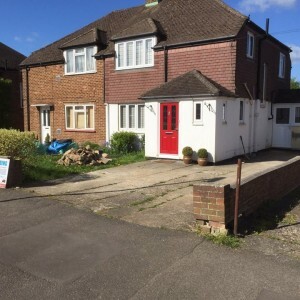 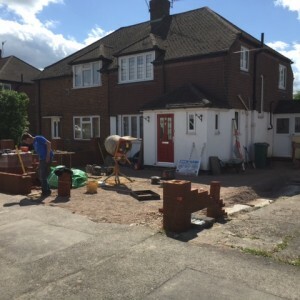 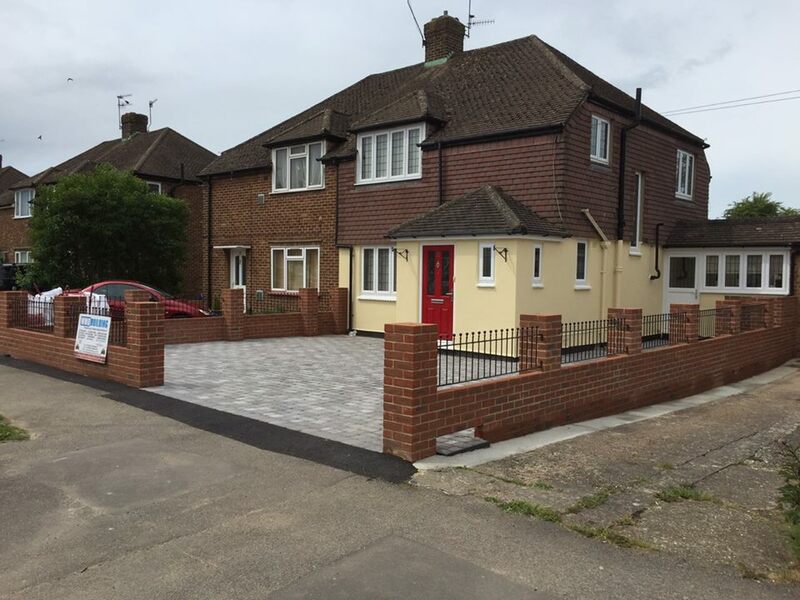 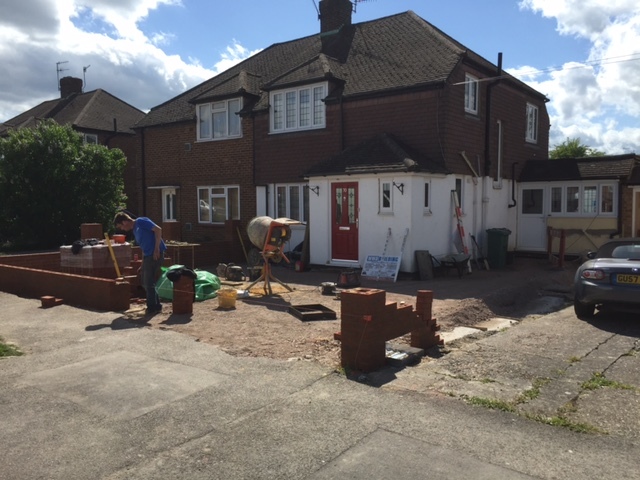 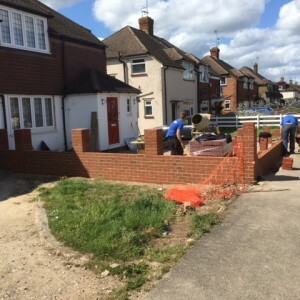 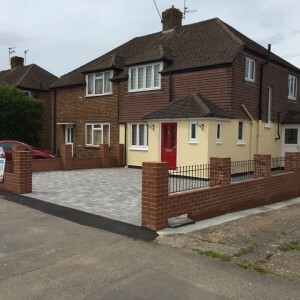 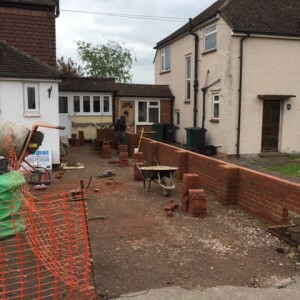 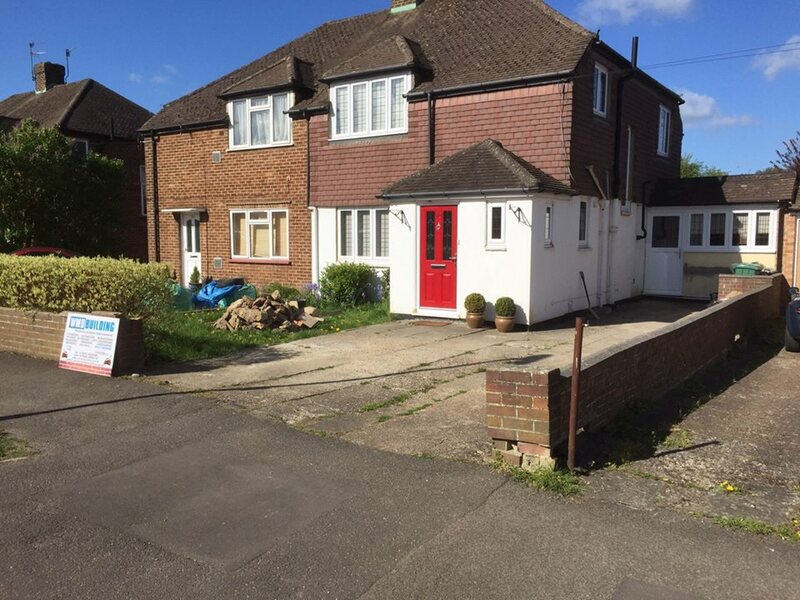 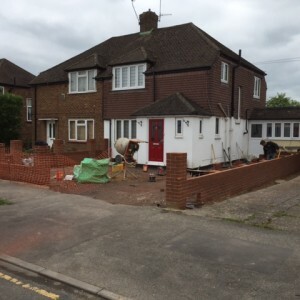 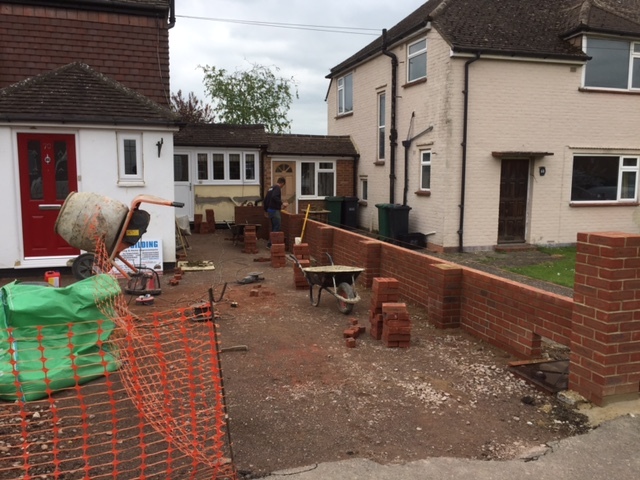 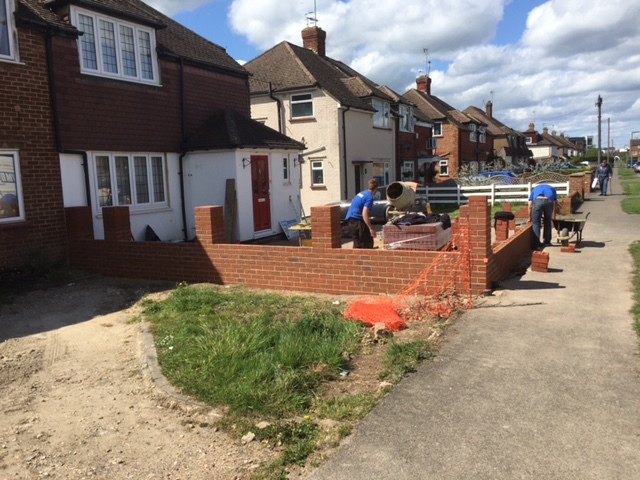 Our customers wanted to smarten up the front of their property giving them more kerb appeal. 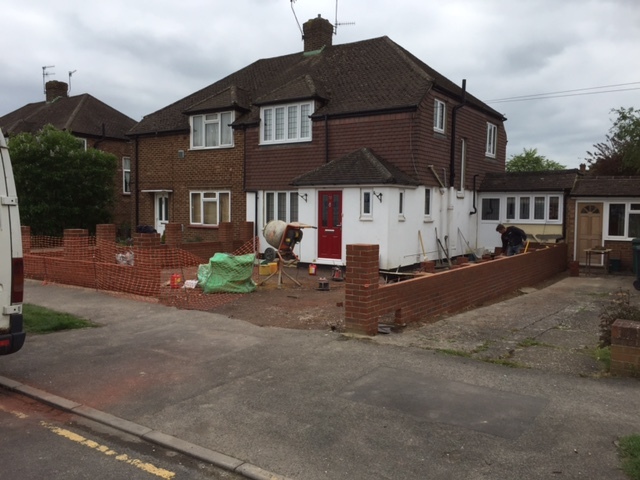 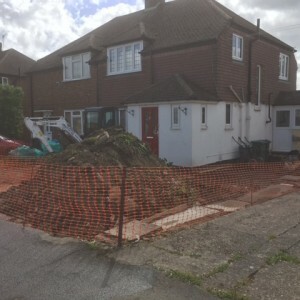 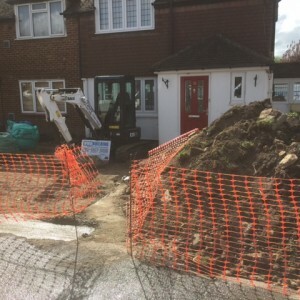 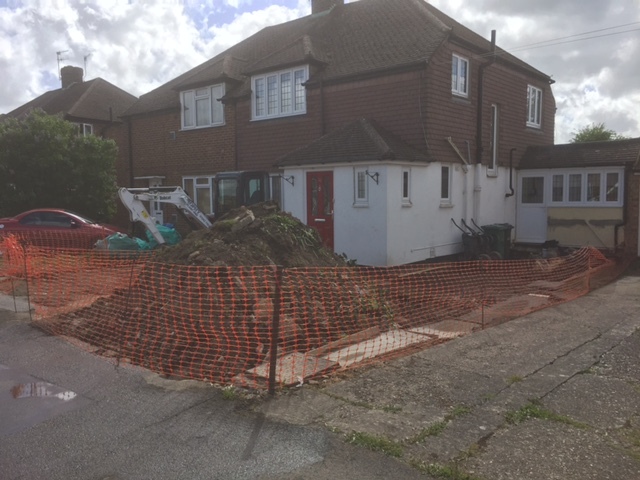 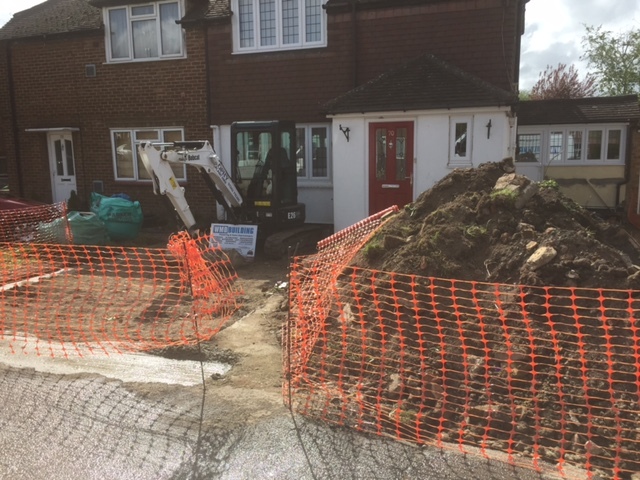 Their existing broken up concrete and grass driveway with tatty half walls needed a face lift. 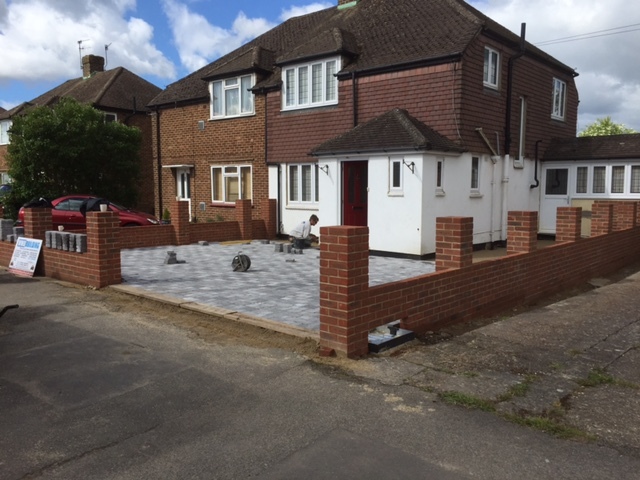 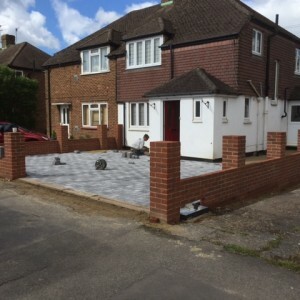 We smartened up the driveway with new cobbled block paving and built new walls around the perimeter with iron railings. 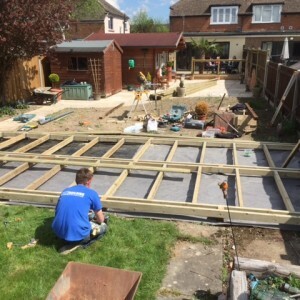 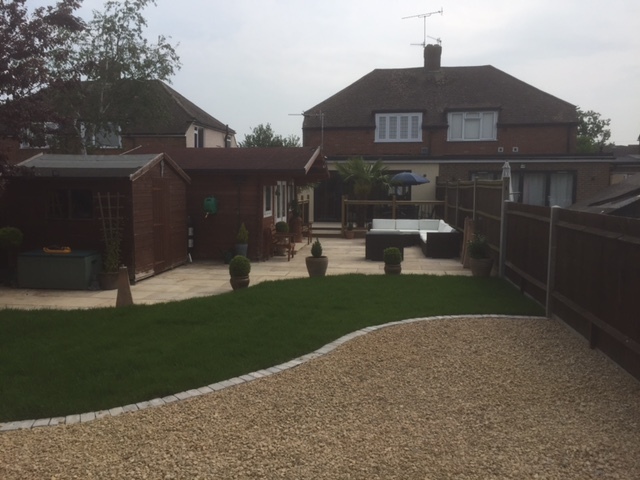 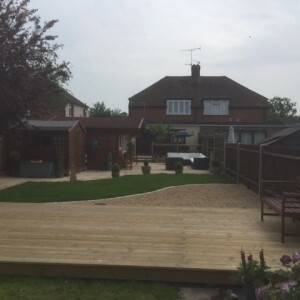 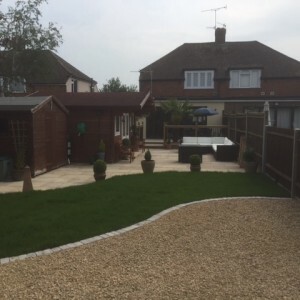 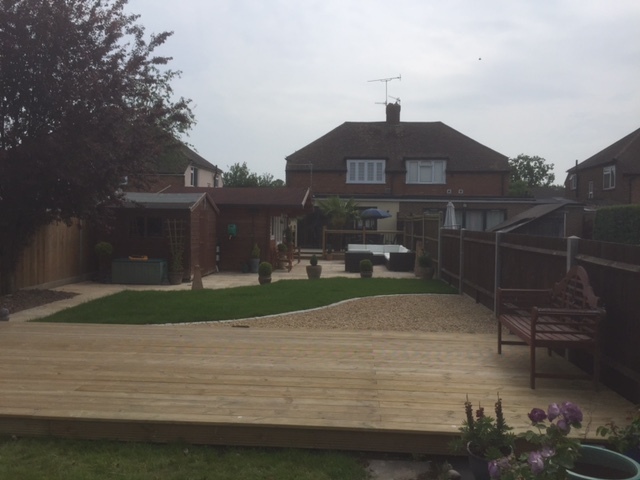 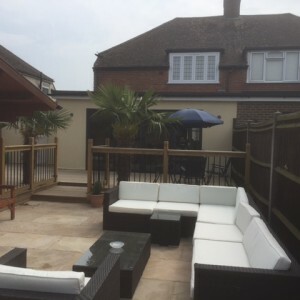 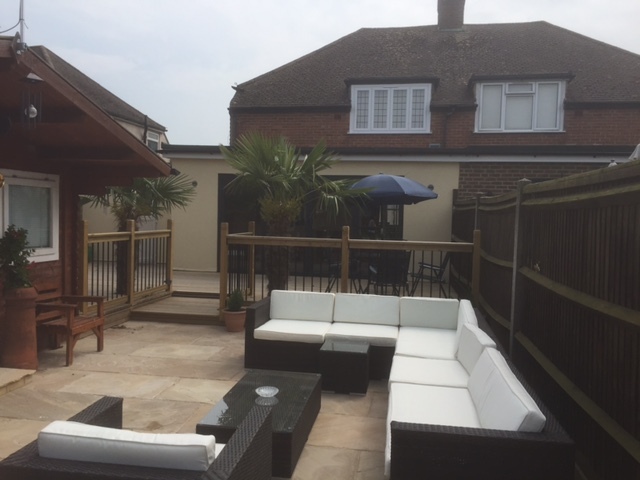 We were then asked to tackle to rear garden which we split into areas including a raised decked area, a patio and a turfed grass area. 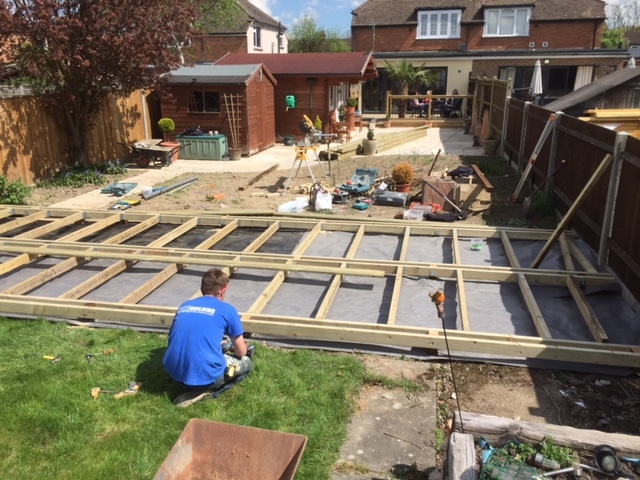 We also installed the bi-fold doors.